VTT-CO100 TTFI Approved. TT Table, TT Net, Net Clamps, and a User Manual. 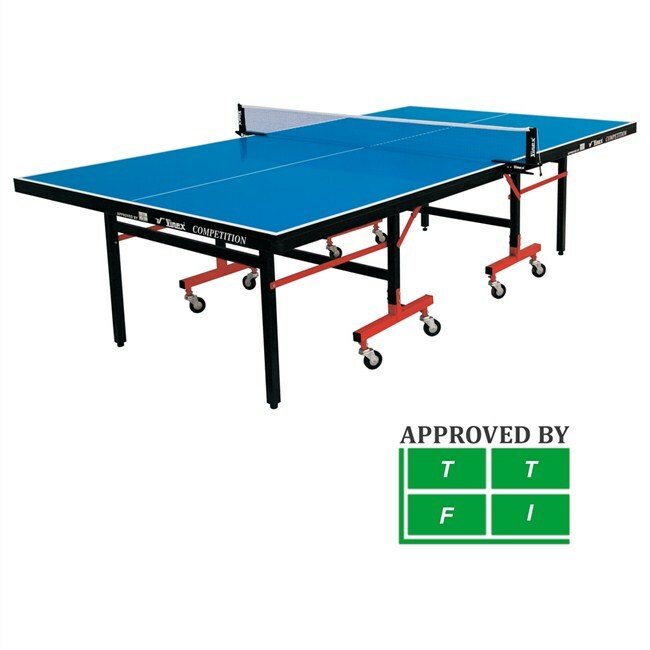 (TTFI Approved Table Tennis Table) 18 MM thick pre-laminated particle board. Both sides laminated. Includes 75 MM wheels with levelers. 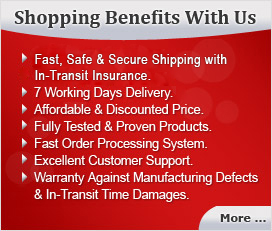 Includes in Package - TT Table, TT Net, Net Clamps, and a User Manual.